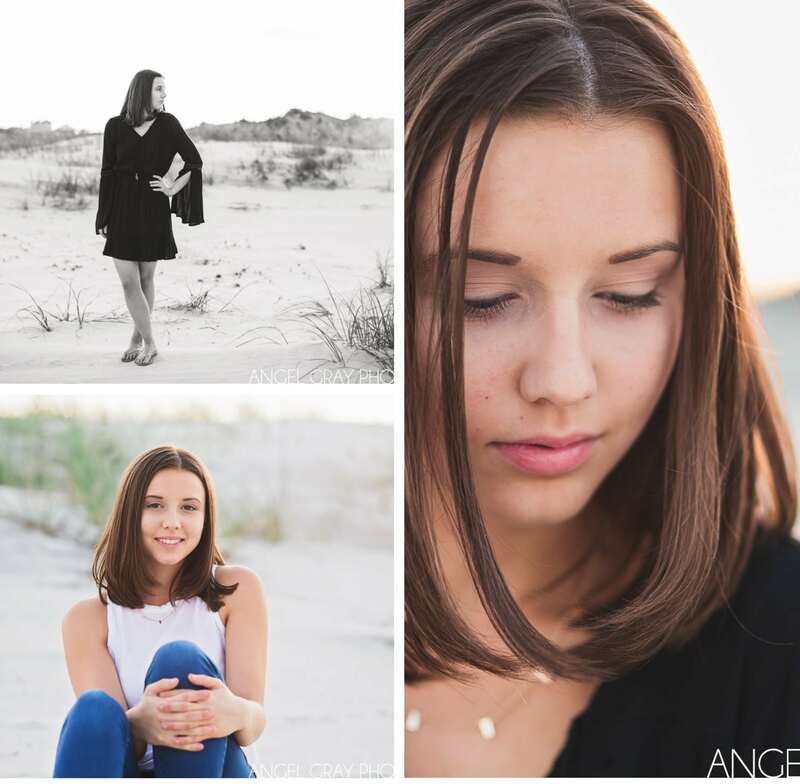 Senior Portraits Melbourne Beach | Madeline is Graduating! 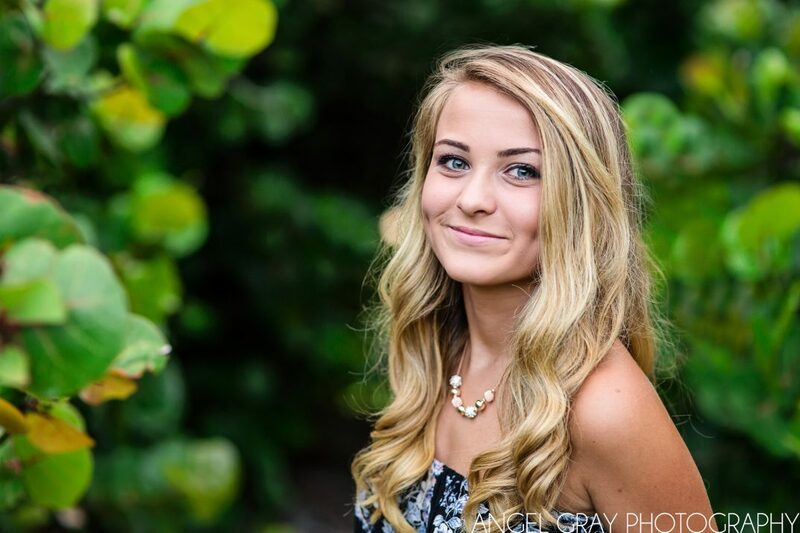 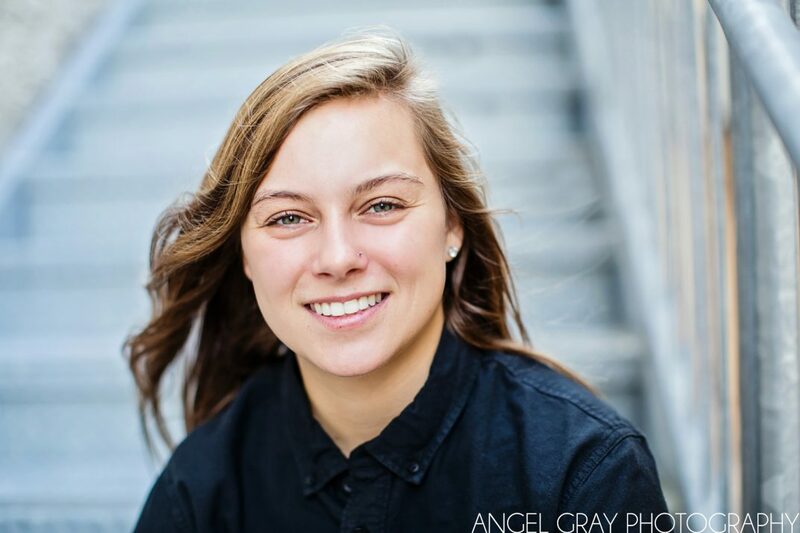 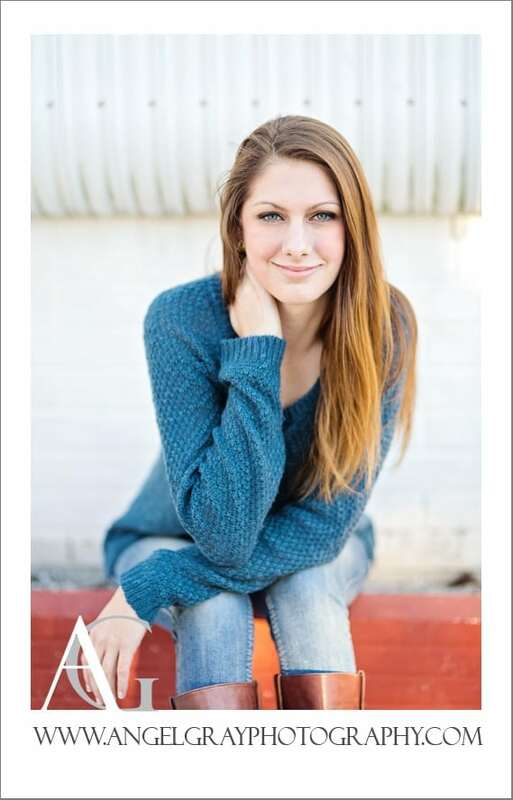 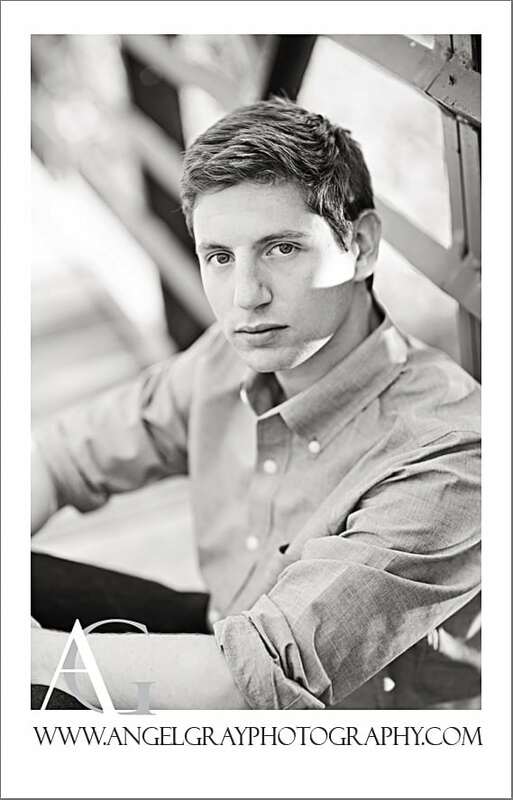 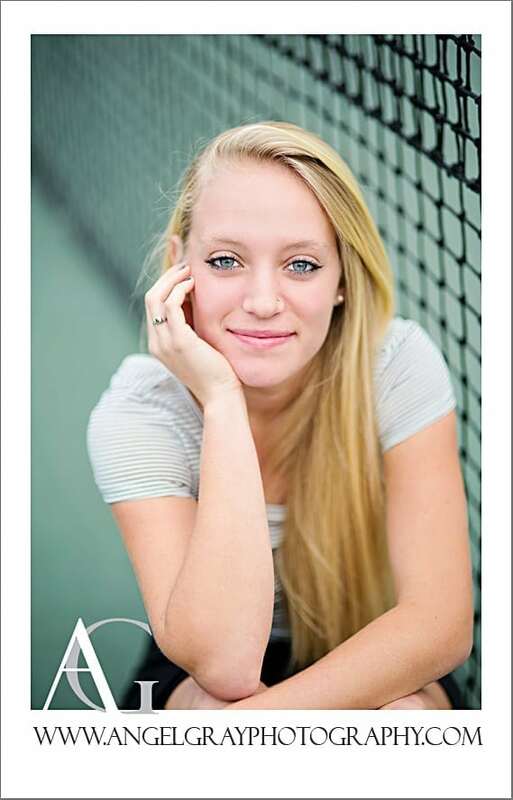 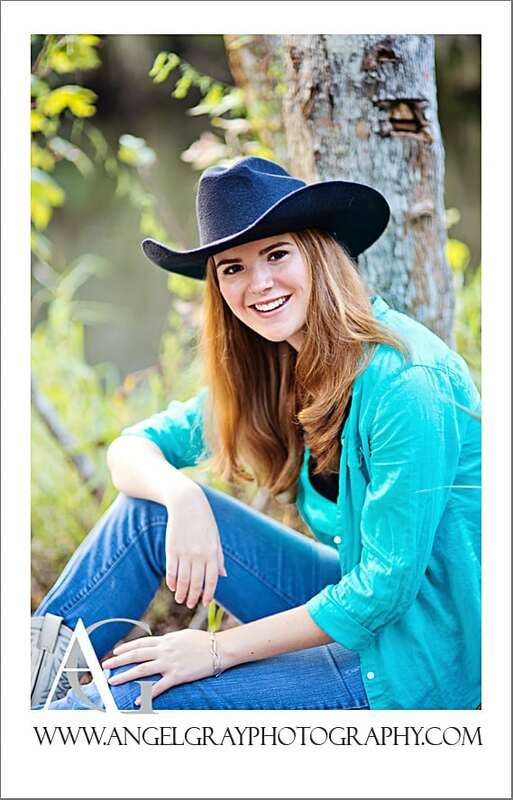 High School Senior Portraits | Mackenzie Class of 2014! 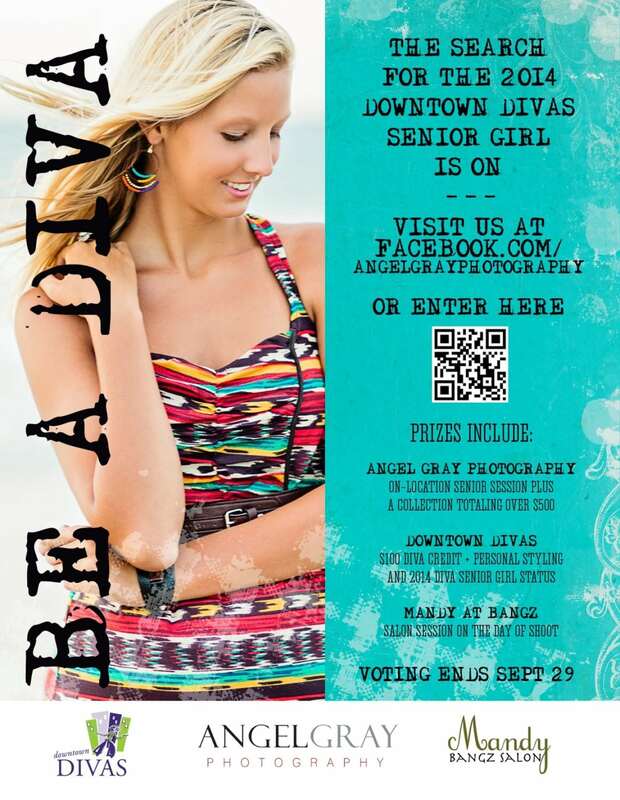 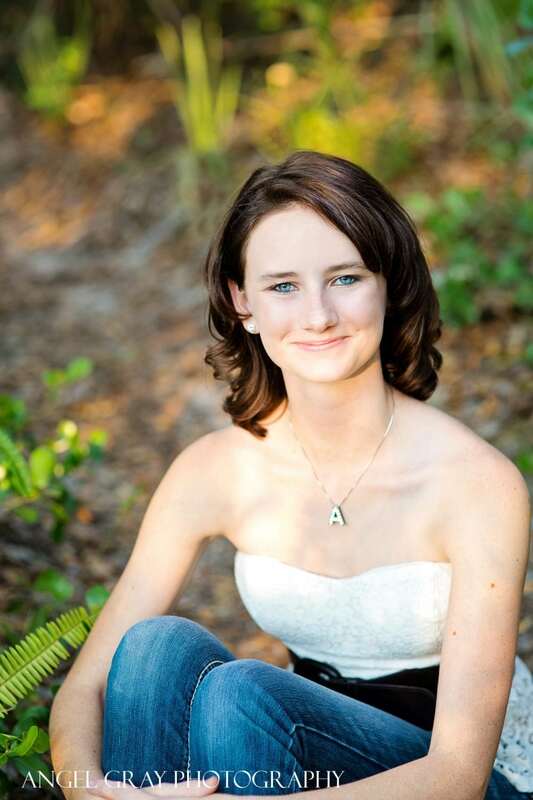 Senior Contest Melbourne FL | Divas Girl 2014! 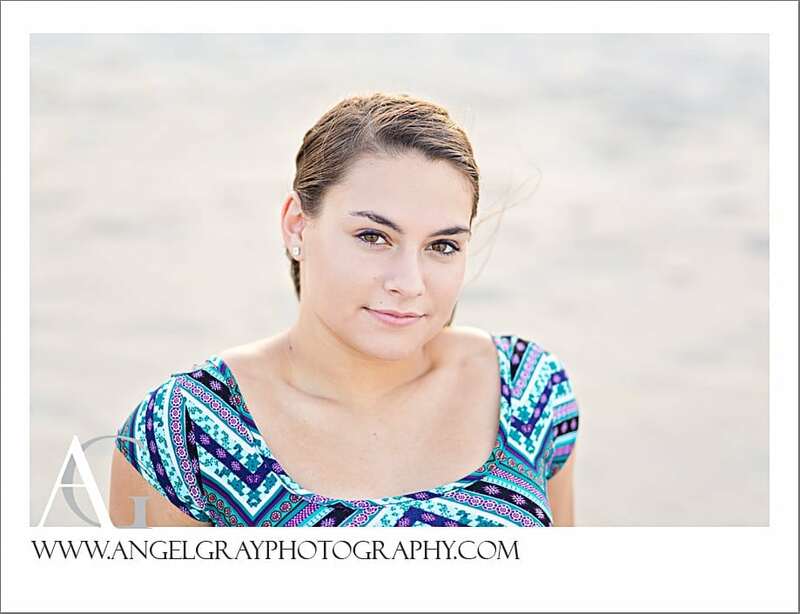 High School Senior Portraits | Hailee Class of 13! 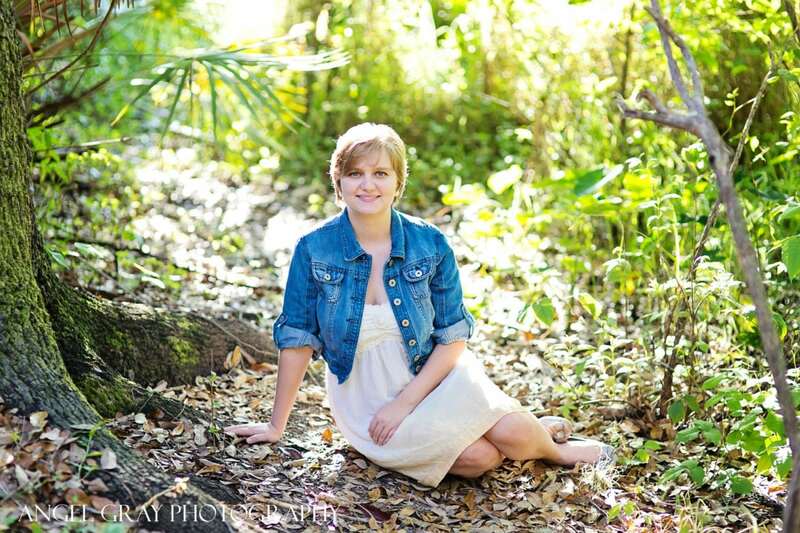 It’s no secret I LOVE senior portraits. 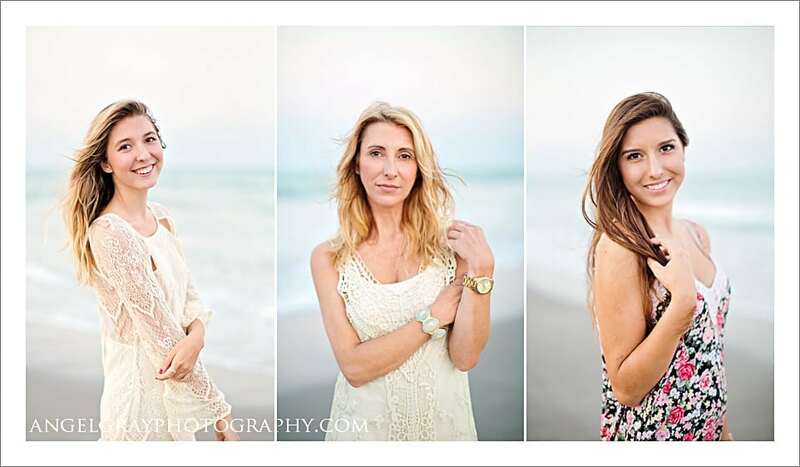 I love the fashion, the fun, the energy and especially capturing this season of life! 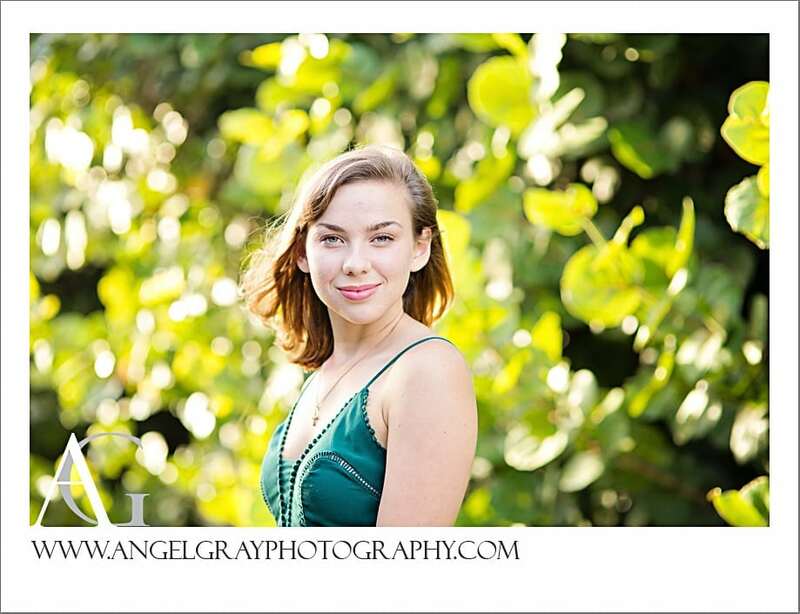 Hailee will be graduating from Melbourne High School this year and was a joy to work with – how beautiful right?! 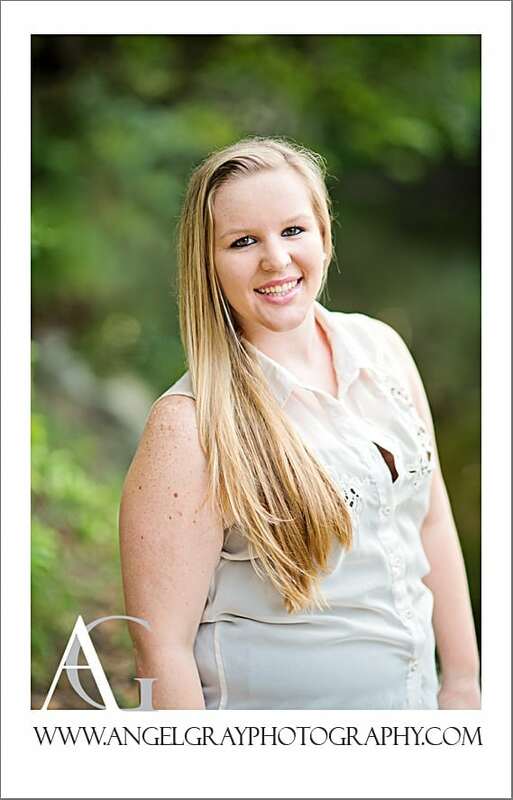 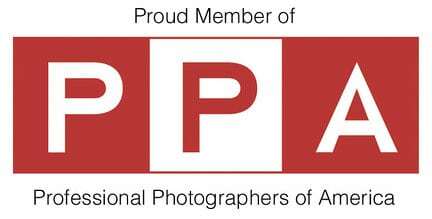 Thanks so much to Traci and Hailee for choosing AGP to shoot your senior photography!